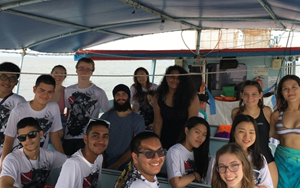 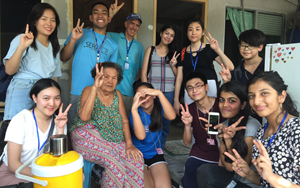 Each year in June St. Andrews International School Bangkok sends a group of lucky Year 11 and 12 students on an exciting two week expedition to Indonesia to join Operation Wallacea. 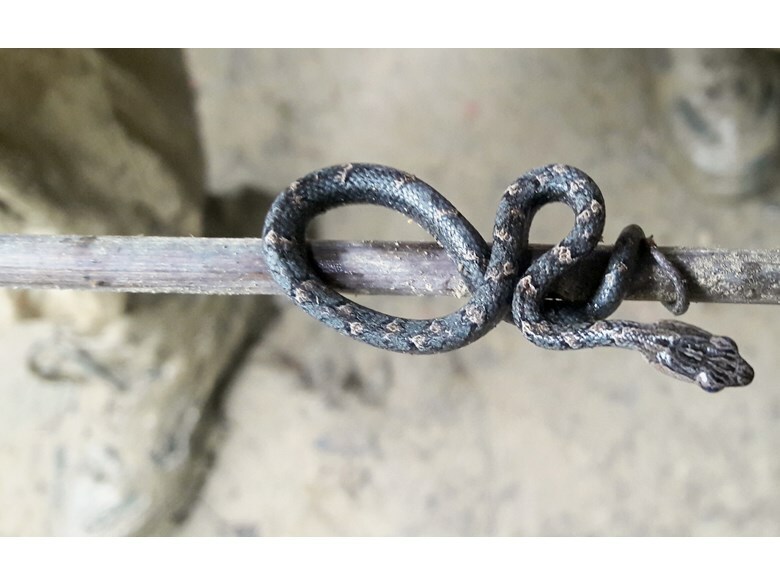 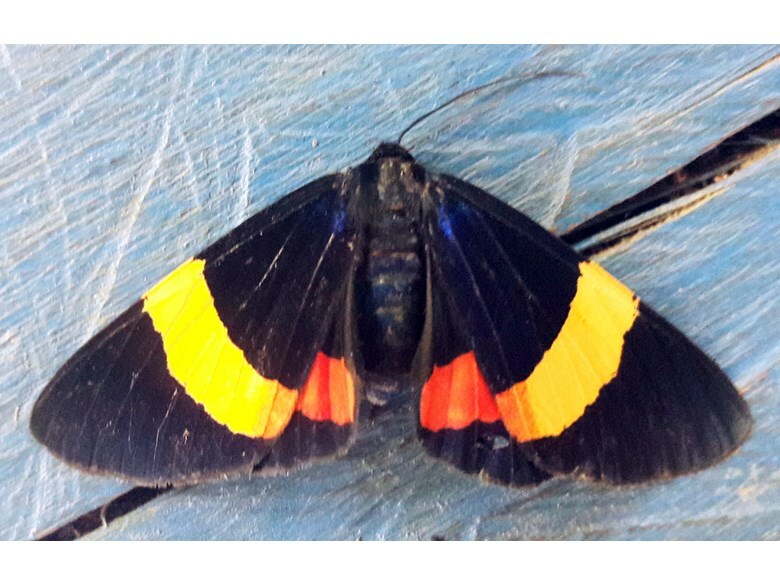 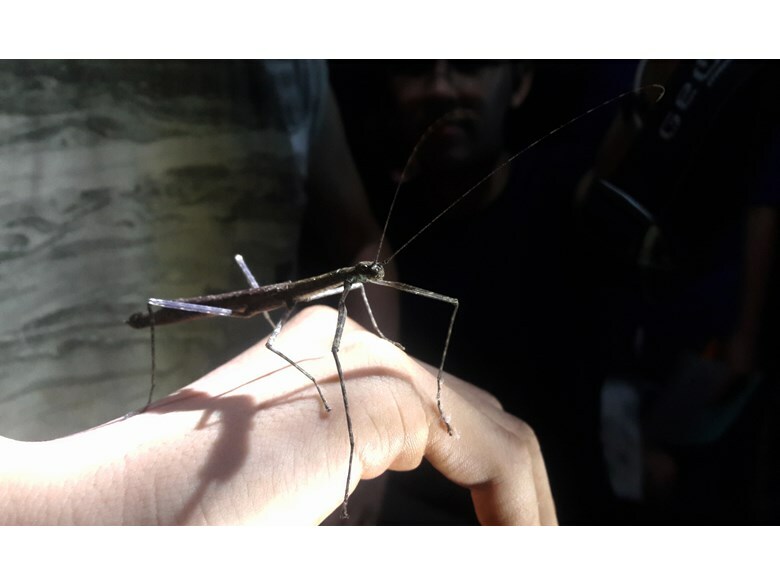 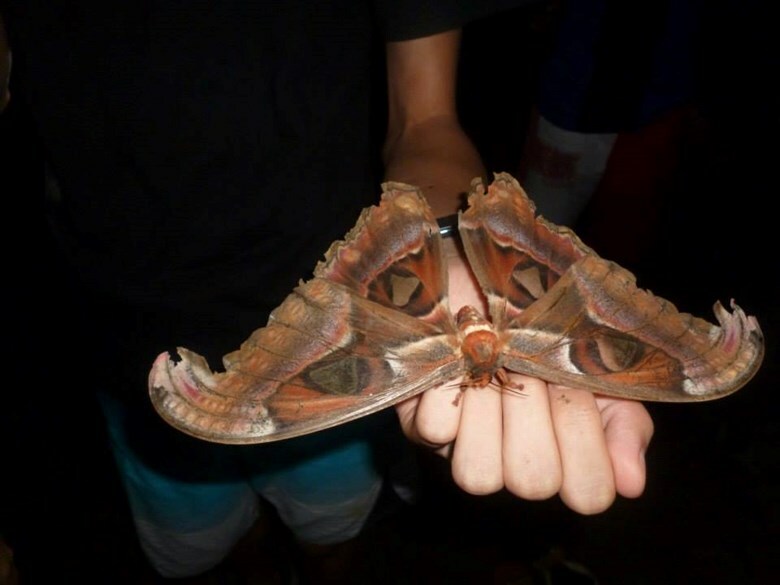 Operation Wallacea is an academic research organisation which undertakes long term monitoring of biodiversity, environmental management and conservation, and has close links to the UN REDD+ Project. 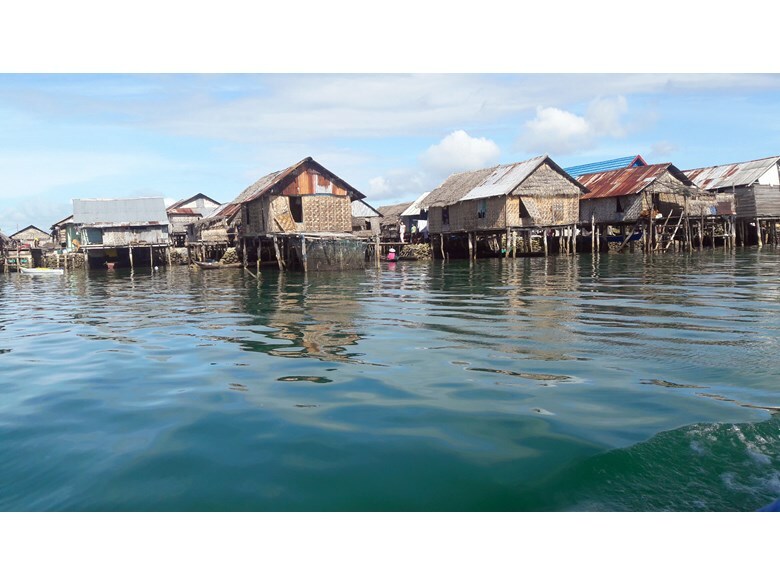 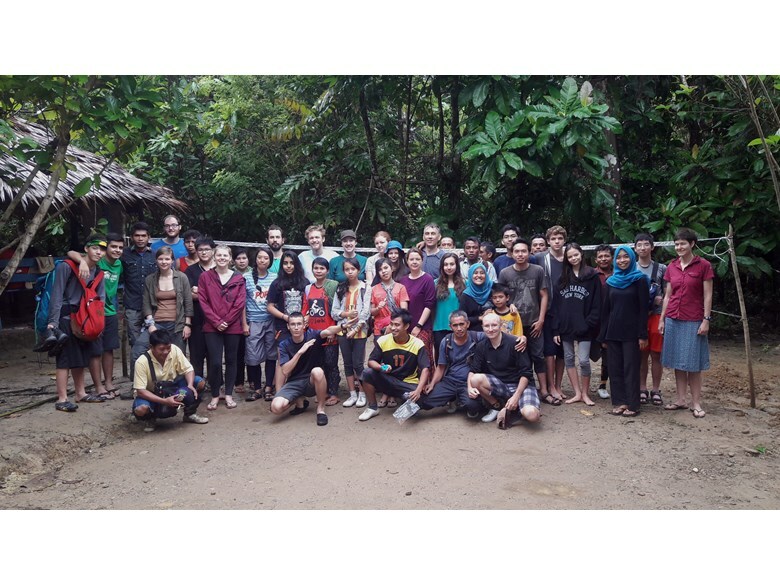 Our students spend two weeks with the project, spending one week in the rich lowland rainforests of Buton Island and one week in the diverse coral reefs of SE Sulawesi in Indonesia. 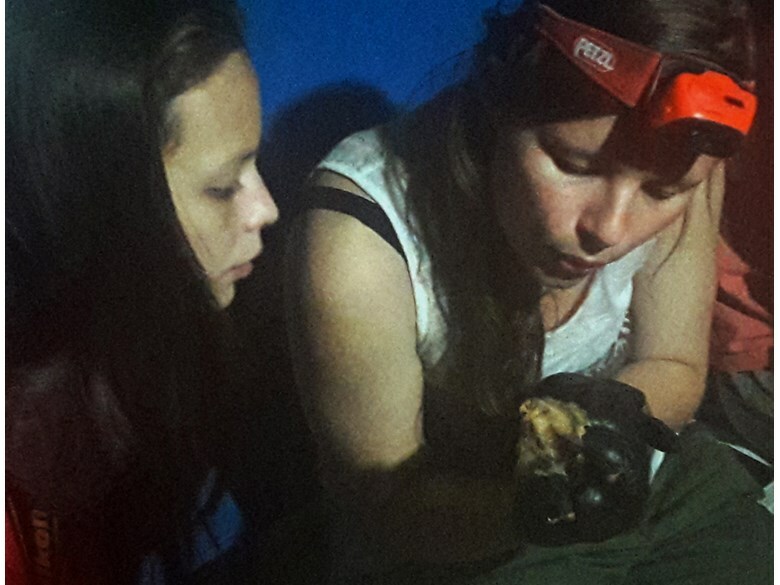 During the expedition they work alongside academics from leading UK, US, Australian and New Zealand universities in the field collecting and analysing data. 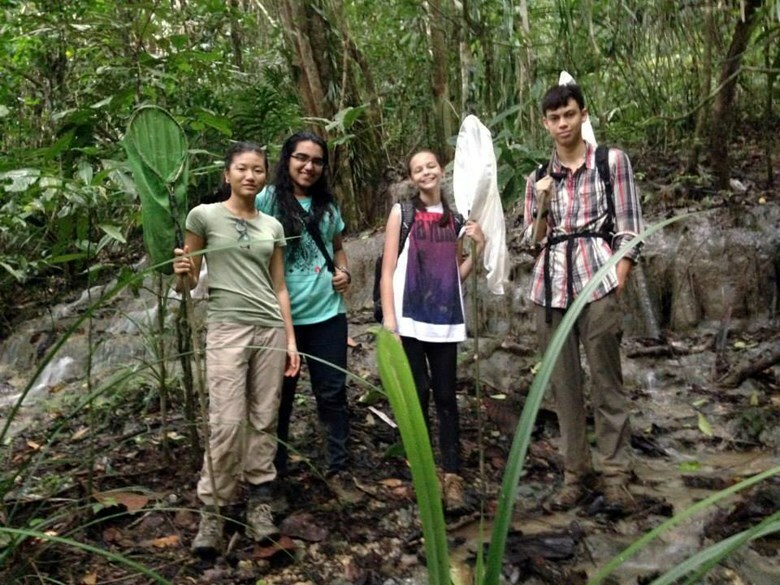 In week one students travel to a remote location to stay in one of the forest research camps, where they sleep in hammocks or camp beds and live alongside field scientists. 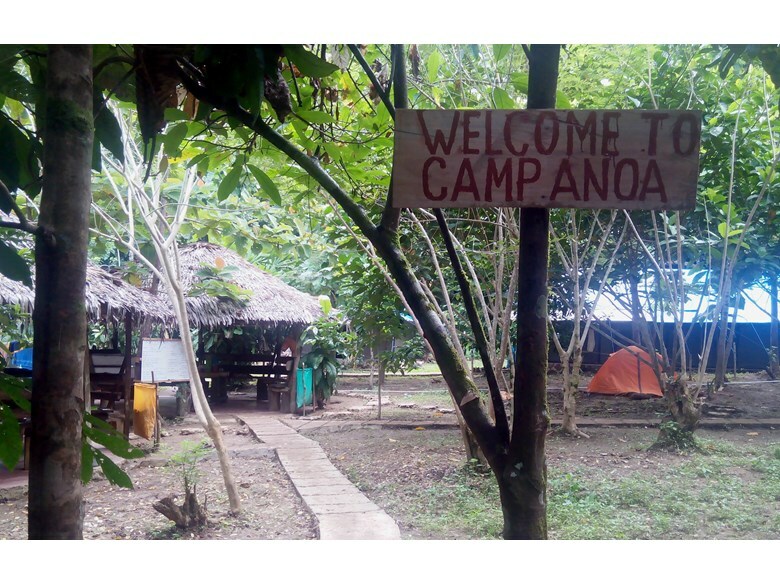 The experience of living and working in these remote forest camps is one few forget! 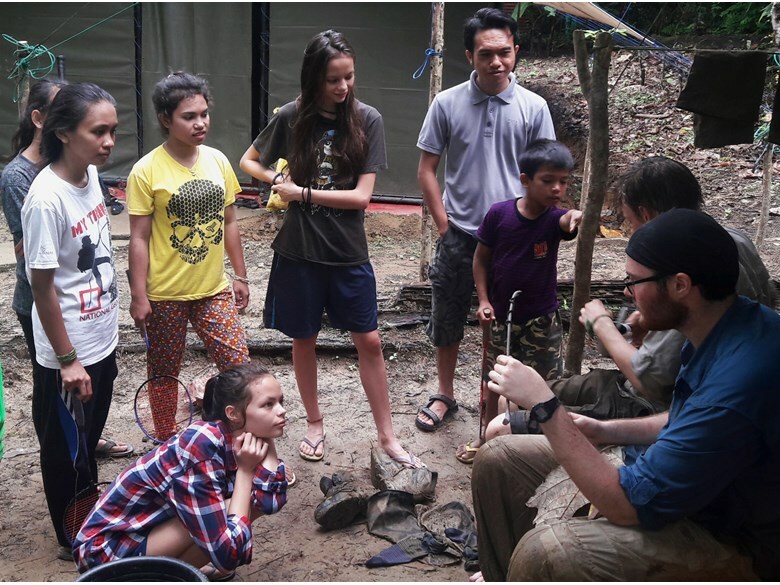 Before starting practical work, students complete jungle skills training: they learn how to navigate using a compass, make a shelter, find food, identify animal tracks and cook in the forest. 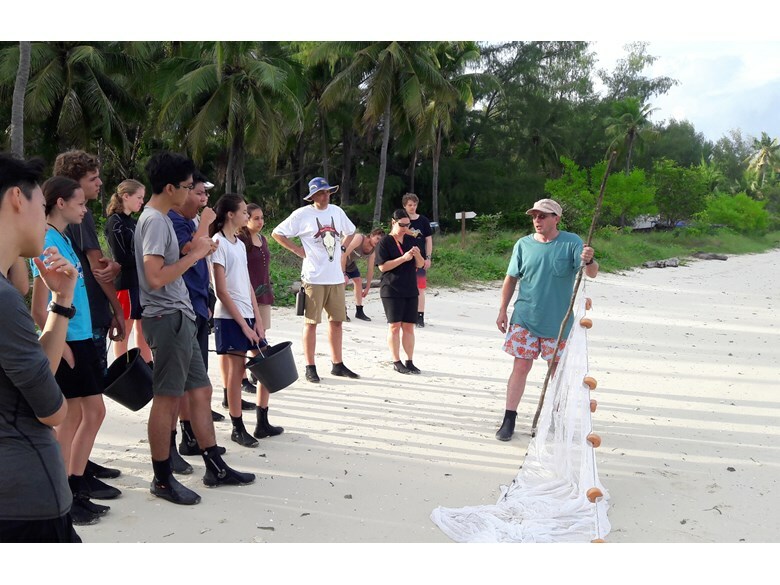 The students then set to work completing forest habitat surveys, learning about biodiversity monitoring and assisting field scientists. 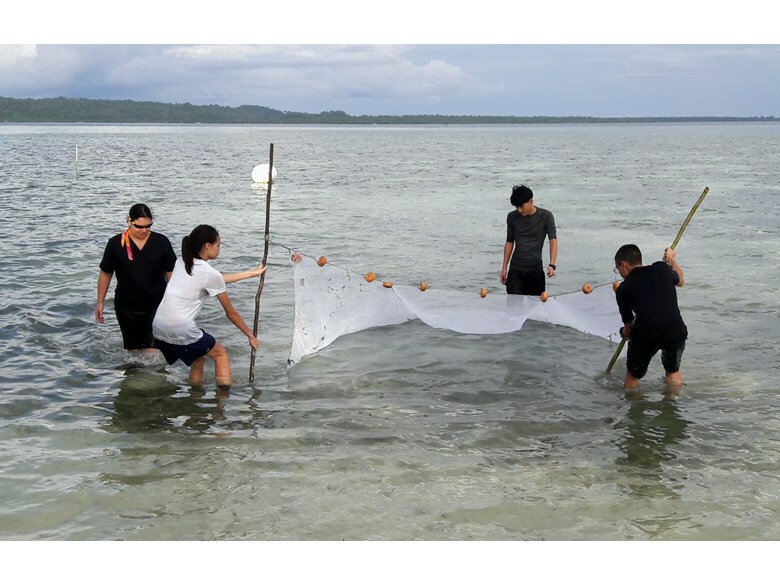 During week two the students shift their focus to the marine environment. 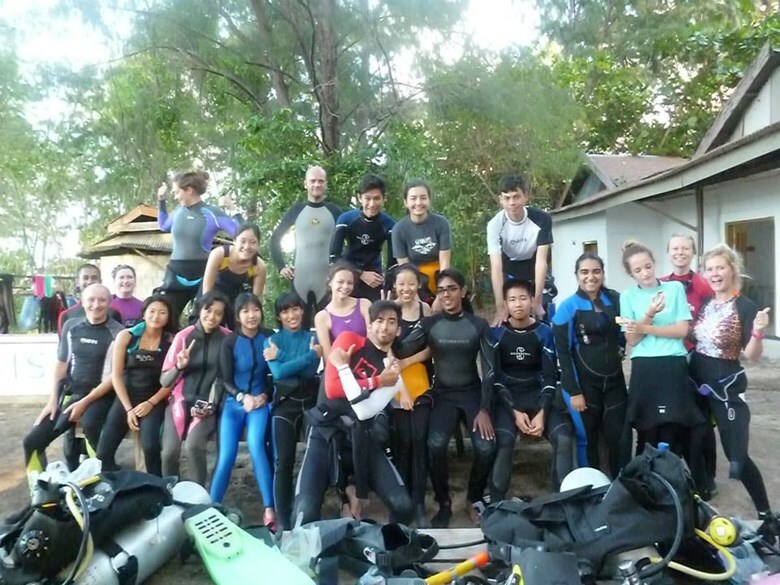 They complete six days of training and research in marine science, with much time spent underwater exploring the reef. 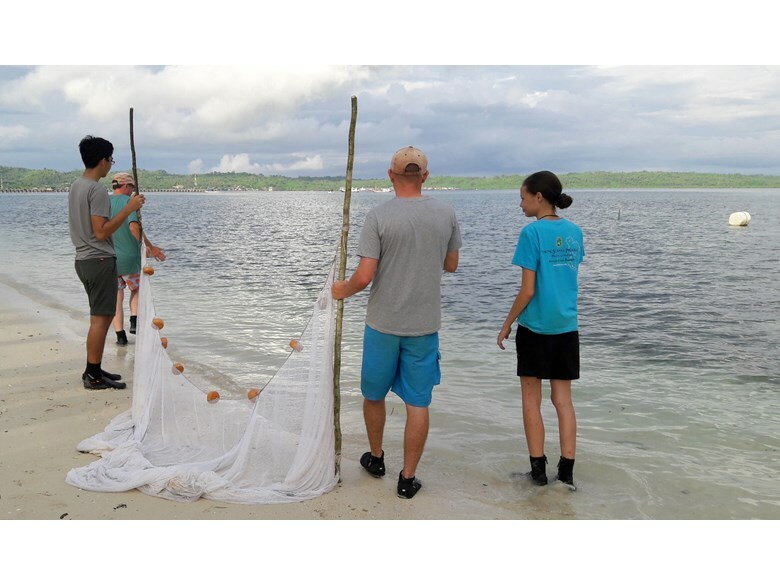 This week combines reef ecology lectures with water-based practicals during which students learn about applying survey techniques in the marine environment. 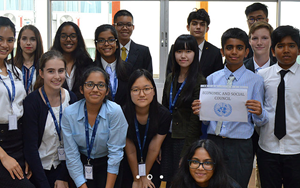 It is a truly enriching and eye-opening week. 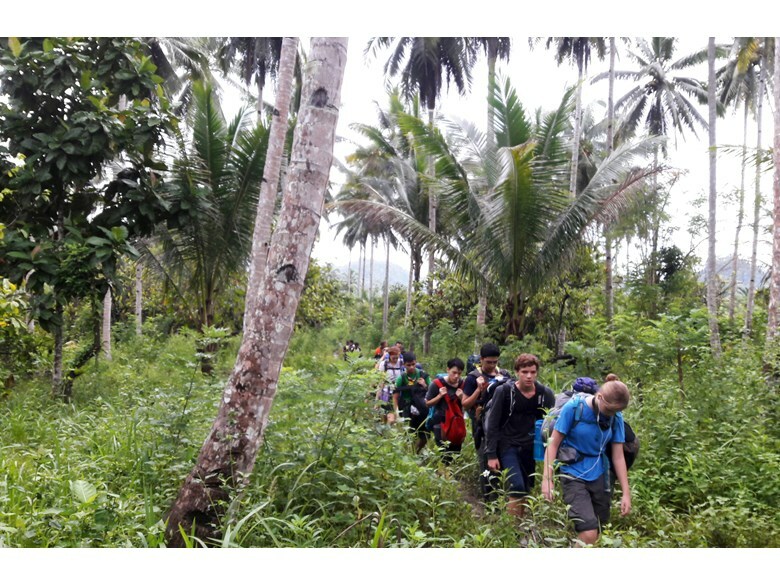 Each year the expedition exceeds expectations, both in term of its academic content and the students' development over the trip. 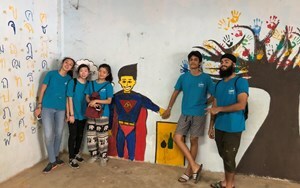 Last year one student completed her Extended Essay on Operation Wallacea, and the expedition also provides a unique opportunity for students to complete their Year 12 CAS project for the IB Diploma Programme. 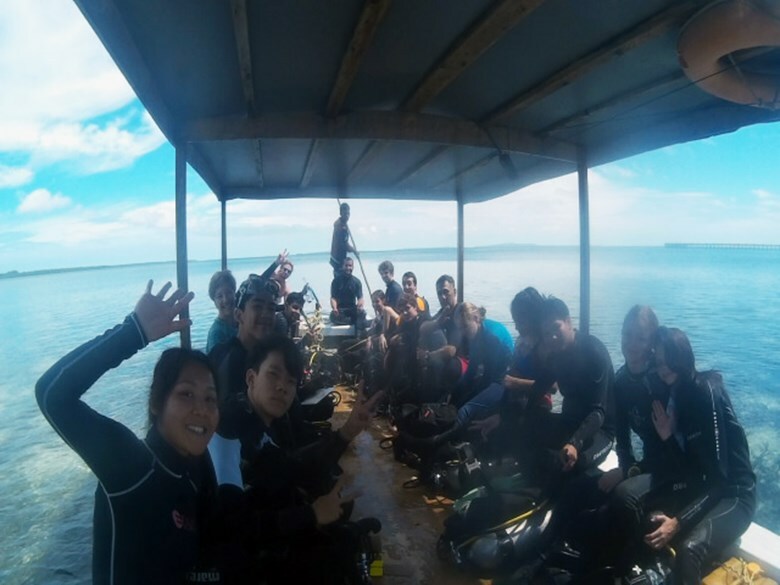 Whilst in Indonesia our students have made valuable contacts in the scientific community, including gaining offers of university references from professors. 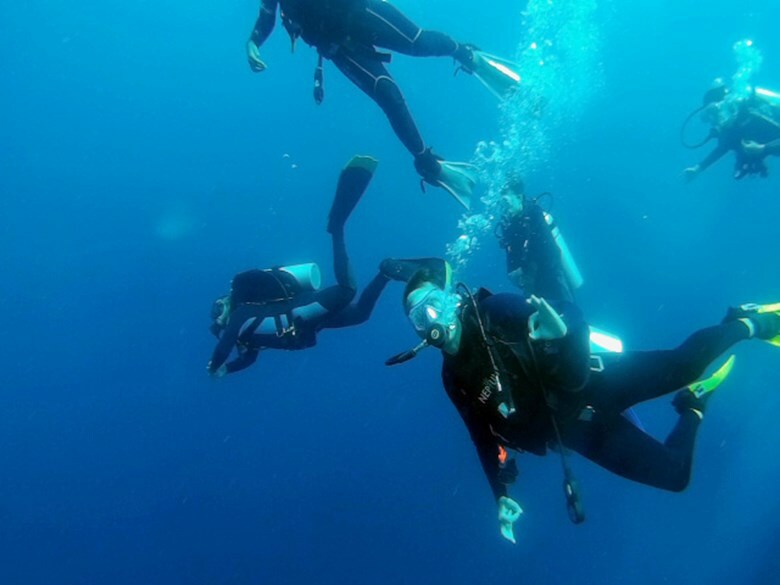 Students can also gain US university course credit from the University of West Florida with a graded transcript, or a University Award that can be included on their UCAS forms.